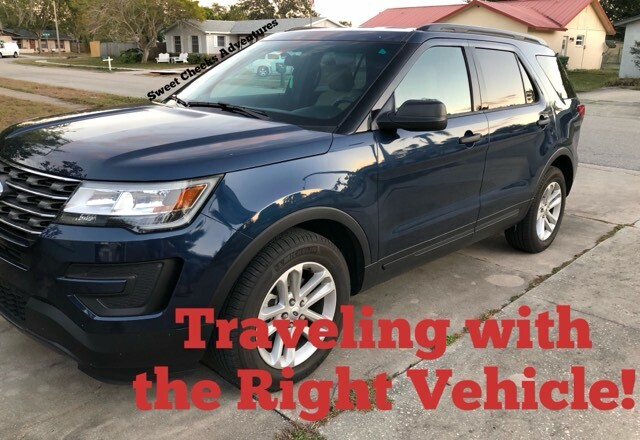 Sweet Cheeks Adventures: Cars.com - Traveling with the Right Vehicle! Cars.com - Traveling with the Right Vehicle! Today's sponsored post is brought to you by Cars.com. All opinions are my own. In all of the travels from Kansas to Florida, we learned quickly what works in the car and what doesn't. More importantly, the type of vehicle we are traveling in makes a huge difference! 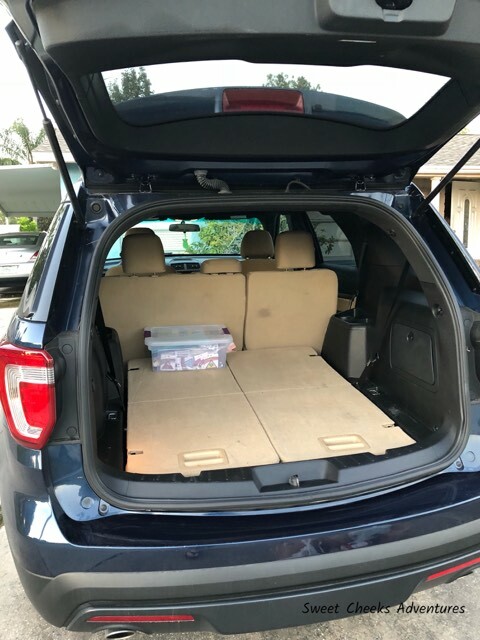 When we were moving to Florida, we had a 4 door car. With 4 people and 2 dogs, to say we were cramped is an understatement. We've since upgraded to an SUV and it fits our family perfectly. Researching the right car for us was worth it! We spent a lot of time looking at different reviews, speaking with friends and family but ultimately what helped us land on the decision that has been carting our family around was the research function on cars.com. It's really easy to navigate and has information that we couldn't find other places. When starting your research on cars.com, you select which type of vehicle you are wanting to learn about. From there, it will give you the Top 10 for the year. I found this feature really great! Finding out the safest car was a big deal for me as my family is top priority. Then we needed to learn about comfort! This mom likes to enjoy riding in the car, especially on those long distances back to visit family! Another huge deal breaker is storage space. Questions were running wild in my mind. Will the kids be able to touch each other? (Any mother knows that after more than an hour in the car, the kids will find a way to pester each other! No, we're not there yet!) Is there room for the dogs to ride comfortably? What if we have extra bags coming home? Wait, how many bodies can we fit in this vehicle? See! So many questions I needed answered before settling on "The One." I was able to figure out the answers and more by using Cars.com. Before you rush off to the car lot and purchase your family vehicle to go cross country road tripping in, take a look at Cars.com. You'll be happy that you did. Mom Tip: If you are one that needs music, make sure your car comes with satellite radio! There is no need to listen to those commercials when you have a constant flow of tunes!